Shawnee - a year-round Pocono vacation destination for families, couples, groups and reunions. Choose a well-appointed townhome rental at Northslope II, one of the closest town-home communities to Shawnee Ski Mountain with affordable weekend, weekly & seasonal rates, and 20 minutes from Mount Airy, the newest night spot destination in the Poconos. All Better Homes and Gardens Real Estate rental homes, townhomes & condos are convenient to Poconos casino gambling, skiing, the best in dining, name brand shopping at The Crossings Premium Outlet Center and more. Fun for kids, couples & adults! 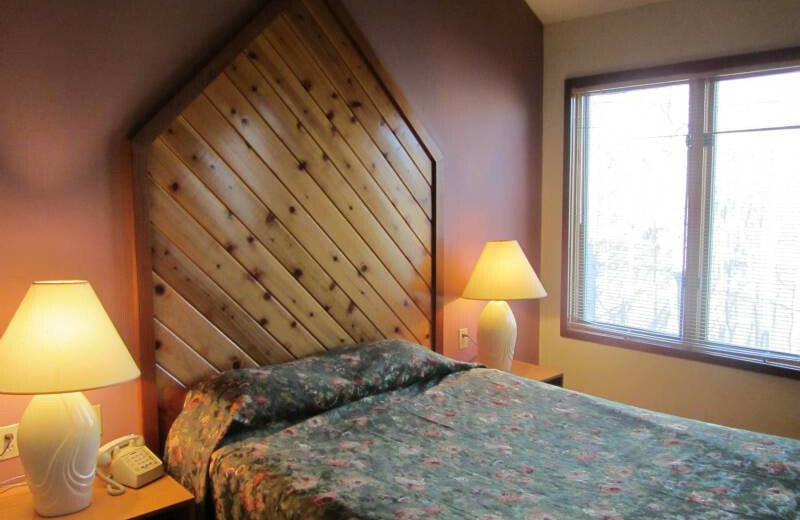 Bring your Poconos family vacation to one of the spacious accommodations at Better Homes Gardens Real Estate. Whether you choose a lakefront four-bedroom home or a two-bedroom cabin near the Camelback ski area, you're family will find plenty to do! Better Homes and Gardens Real Estate Wilkins & Associates offers fantastic vacation rentals near every well-known Pocono ski area - Shawnee, Alpine Mountain and Camelback Ski Area among them. Make your next Pocono Mountain ski vacation unforgettable! With the beautiful Pocono Mountains as your backdrop, vacations at Better Homes and Gardens Real Estate can include activities in all seasons: Enjoy the downhill skiing of Camelback Mountain & others, or explore the trails of the area's state parks! Better Homes and Gardens Real Estate offers a variety of lakefront cabins and cottages – perfect for Poconos lake getaways. Choose one that has all the features important to you: gourmet kitchens, floor-to-ceiling windows, spacious decks & much more! Review the range of Poconos condominium communities available from Better Homes and Gardens Real Estate Wilkins & Associates, and you'll realize that your perfect vacation is right here. Choose from studio units, one, two, three bedrooms or more.